Last night, the PHS Dragonettes varsity basketball team made the trip up to Walker County to take on the LaFayette Lady Ramblers in a 6-AAAA region match up. Pickens, came in winners of two straight, & looking to improve to 2-1 in the region. In the 1st quarter, it was the home team that took control early. After one, the Lady Ramblers led Pickens, 13-10. In the 2nd, the offense & defense for the Nettes’ picked up. Pickens, outscored LaFayette 15-13 in the frame to cut the Lady Rambler lead to 26-25 at the half. In the 2nd quarter, Junior Mykenzie Weaver reached the 1,000 point mark for her career. In the 3rd, the Nettes’ would grab the lead from LaFayette. Outscoring the Lady Ramblers 18-16, Pickens held a 43-42 lead going to the 4th. The 4th saw the Nettes’ pull away. 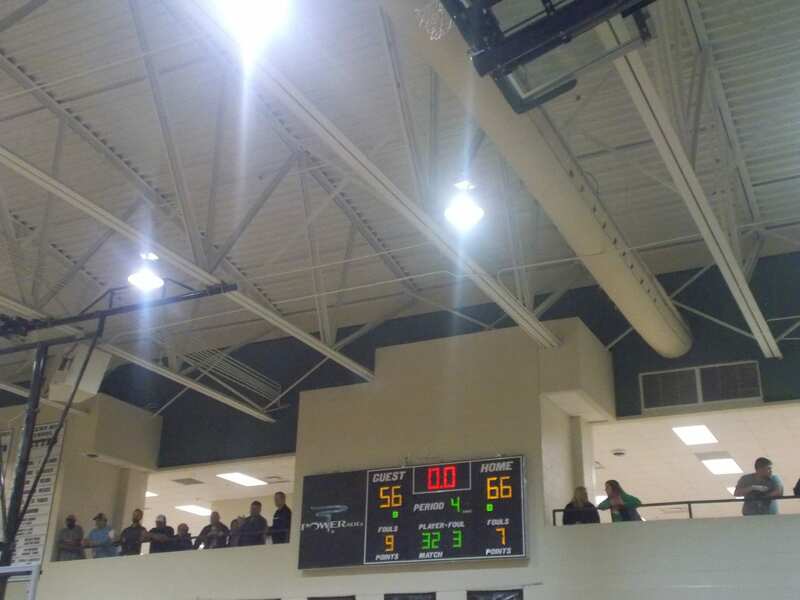 Pickens, outscored LaFayette 22-12 in the final frame to get the win, 65-54. 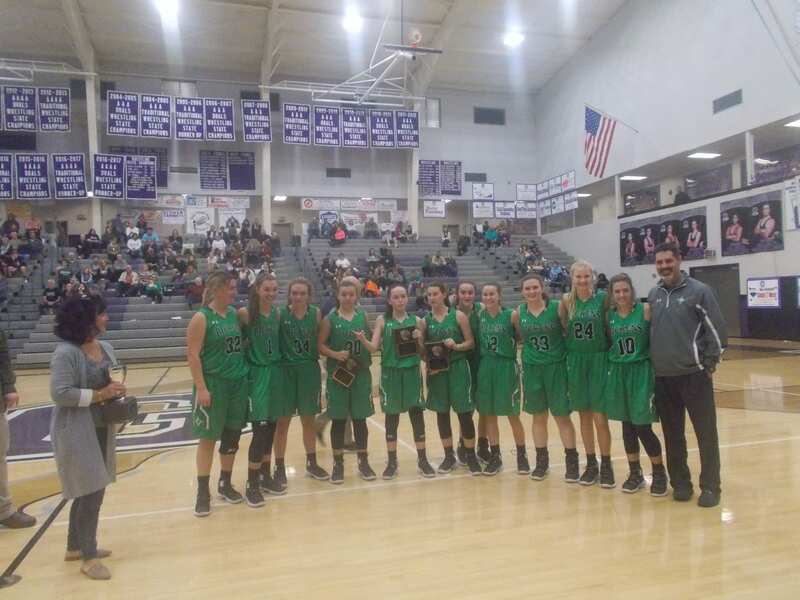 The Nettes’ will be back home on Tuesday as they will welcome the Gilmer Lady Cats to the Dragons Den. Tip off is scheduled for 6 pm. 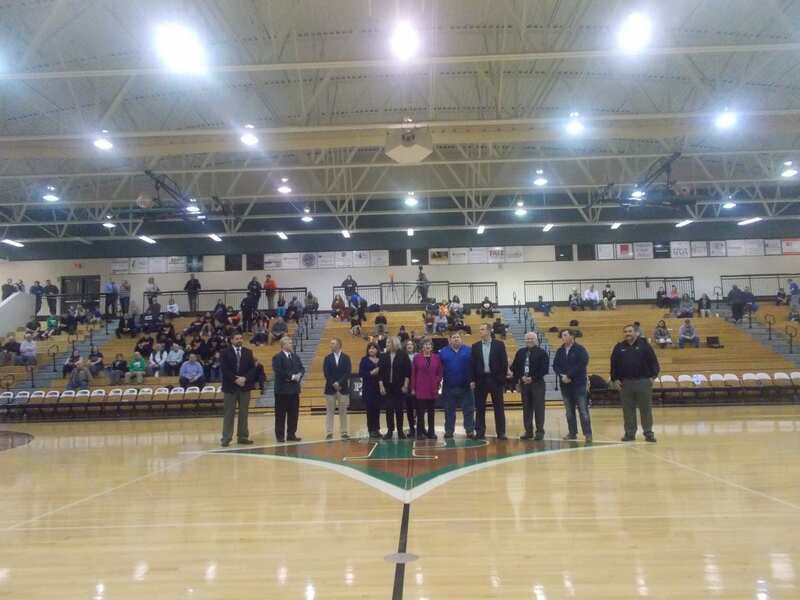 On Tuesday, the PHS Dragonettes varsity basketball team was once again back in Ellijay to close out the Thanksgiving Tip-Off Tournament. Their opponent on this day would be the host school, the Gilmer Lady Cats. This game, was a traditional championship game as both teams won their games on Saturday & Monday. The 1st quarter, started off slow for both teams but picked up towards the middle and end of the frame. Pickens, took a 14-12 lead over Gilmer, going to the 2nd. This game had the makings of a classic as both teams poured in 15 points a piece in the 2nd as the Nettes’ continued to lead the Lady Cats going to the break, 29-27. 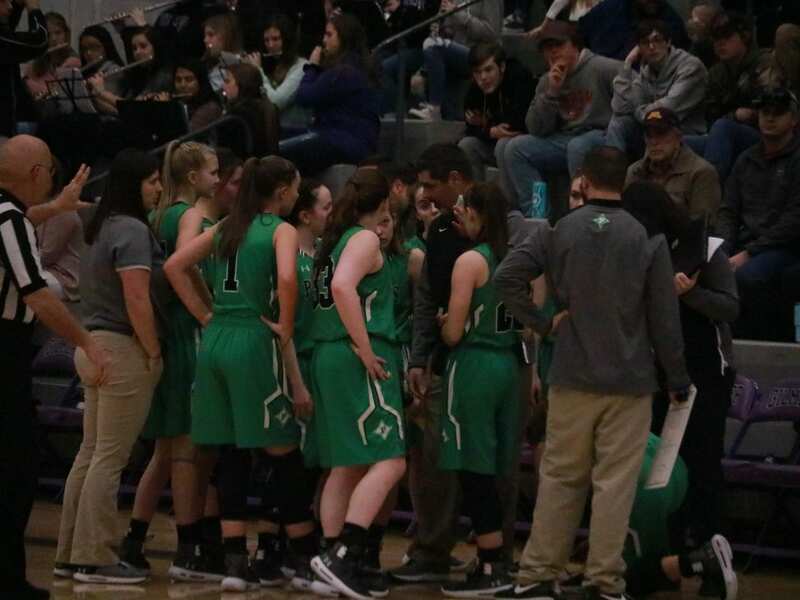 In the 3rd, Pickens could not get any flow on offense as Gilmer held them to just 4 third quarter points & the Lady Cats took the lead going to the 4th, 40-33. 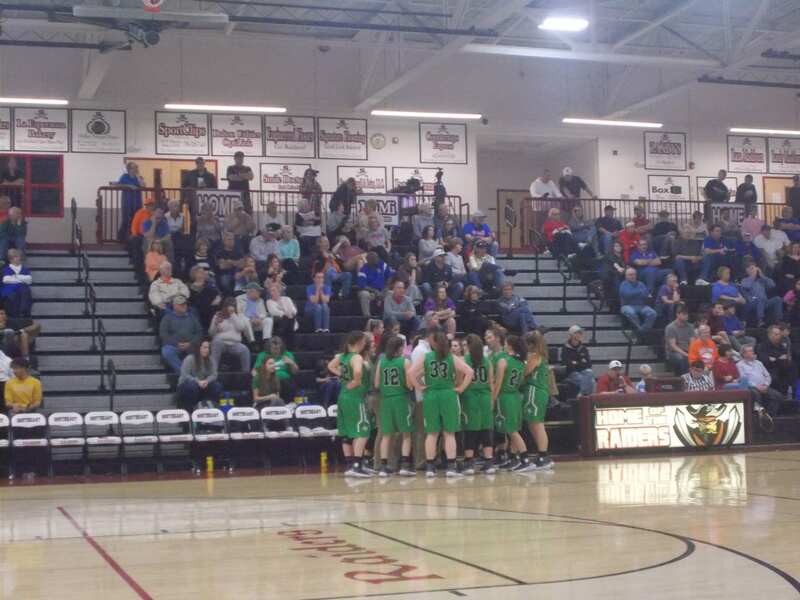 In the 4th, the Nettes’ kept threatening, but Gilmer was able to hold off any late charge & get the win, 51-42. The Nettes’ will now have the rest of the week to rest up & get ready for a big week next week as region play starts. 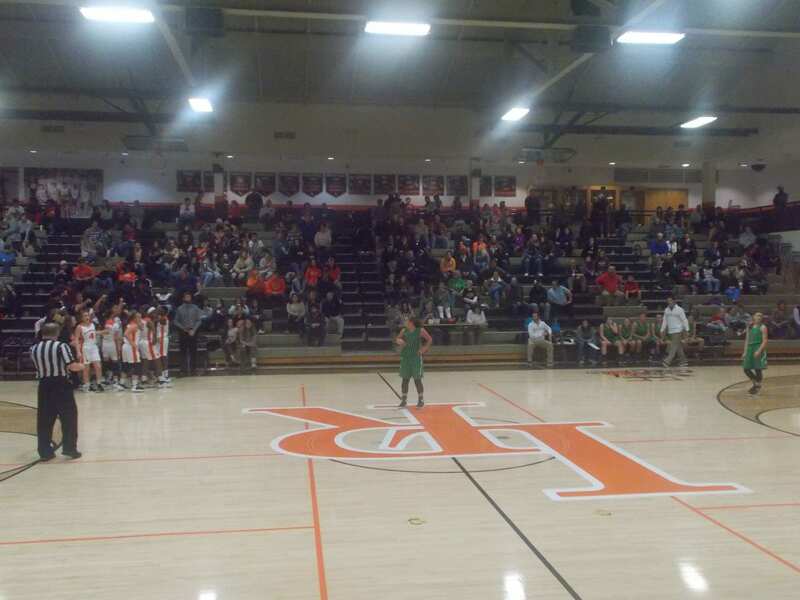 Pickens, will be on the road this Tuesday as they take on the Hertiage Lady Generals. Tip off is scheduled for 6 pm. 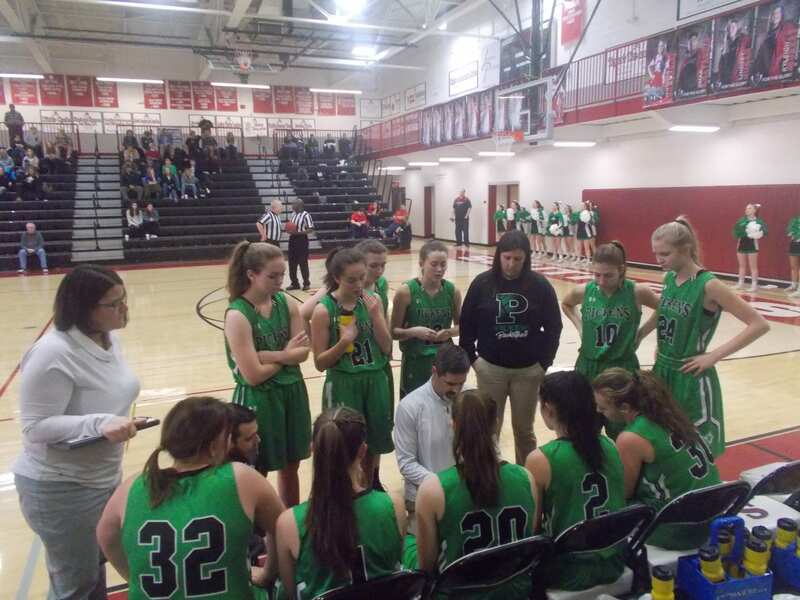 Yesterday afternoon, the PHS Nettes’ varsity basketball team traveled back to Ellijay for the 2nd day of the annual Thanksgiving Tip-Off Tournament. Pickens, once again opened the day as they took on the Hiwassee Dam Lady Eagles from North Carolina. 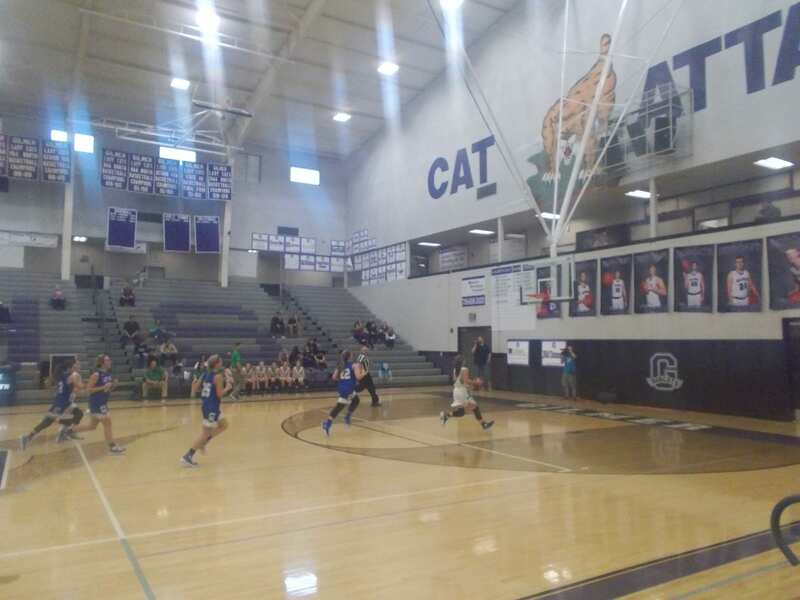 In the opening quarter, once Pickens found it’s footing, they were able to build a lead on the Lady Eagles. Going to the 2nd quarter, the Nettes’ led, 14-7. In the 2nd, the Nettes’ extended their lead using a combination of good defense leading to offense. Outscoring Hiwassee Dam 17-9 in the 2nd, Pickens took a 31-16 lead into the half. In the 3rd, the Nettes’ continued to build their lead on the Lady Eagles. 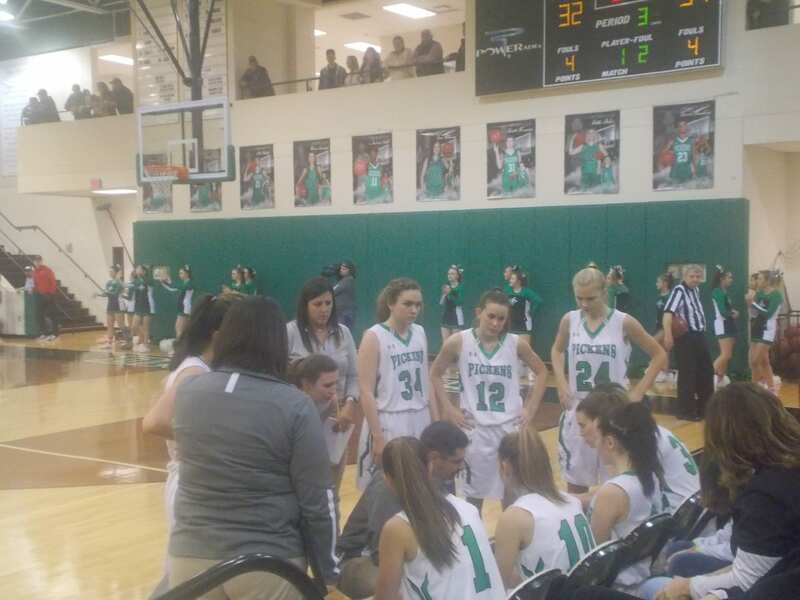 Outscoring Hiwassee Dam, 16-13, Pickens held a 47-29 advantage going to the 4th. 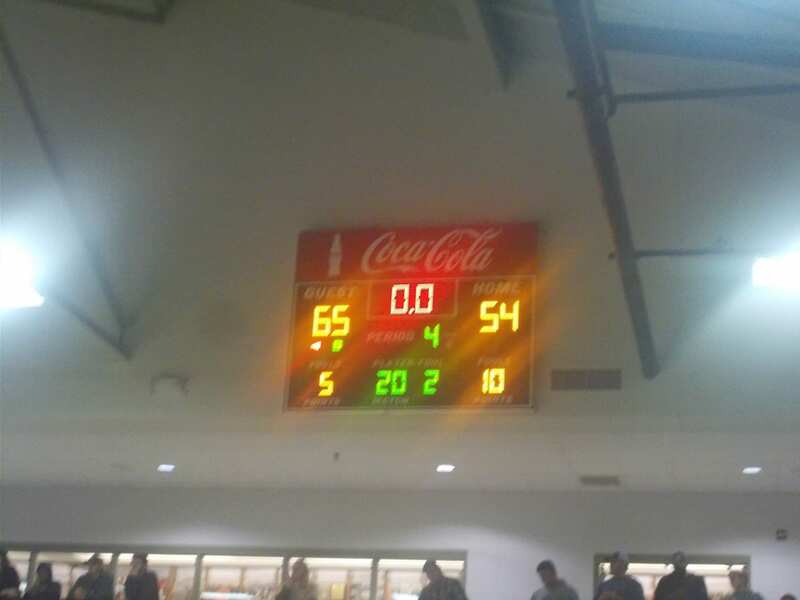 The Nettes’ took this one, 60-36. Later today, the Nettes’ will head back to Ellijay to take part in the 3rd and final day of the Thanksgiving Tip-Off Tournament as they take on the host team, the Gilmer Lady Cats. This will also be a true championship game as both teams have won their other two games. Tip off is scheduled for 6 pm.